Welcome to the Virginia Street Church. 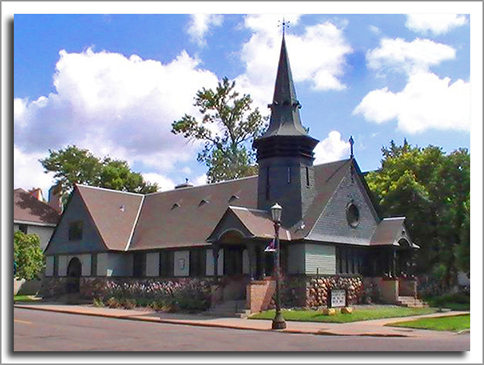 Located in the Cathedral Hill district of St. Paul, this Swedenborgian congregation follows a theology based on the Bible as illuminated by Emanuel Swedenborg. Sunday services are offered at 11:00 am, guests are welcome to join and invited to stay for the coffee hour afterward. We also have study groups that meet weekly to read and discuss Swedenborg's writings. These are open to anyone who wishes to learn more about the perspective he brought to sacred scripture and the wisdom contained in its inner meaning.